All body of knowledge is practical, derived from real-world projects, ready-to-use templates and checklists. Our main motivation is to provide means of positive feedback to high quality CIO work, as contrast to ever used audits or maturity assessments. 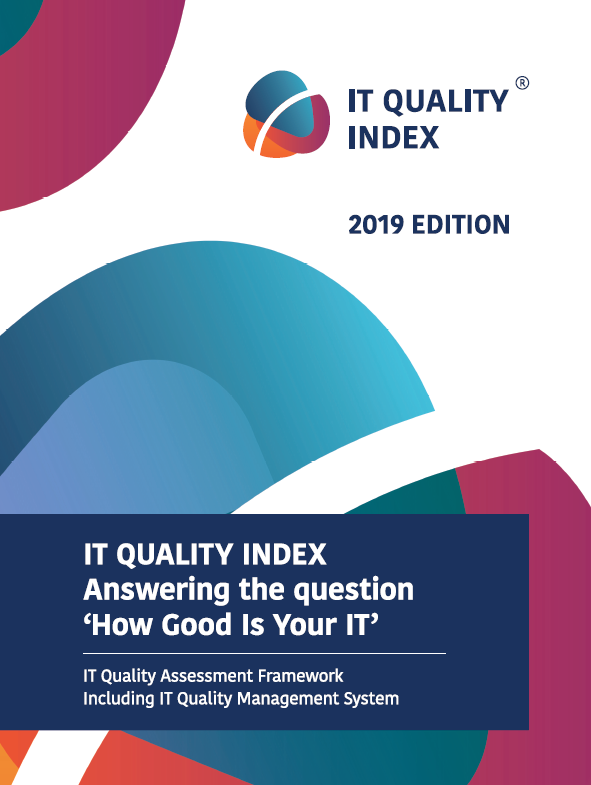 ITQI is about balancing quality and resources, not about endless improvements without understanding wider context..
Book is available on Amazon so everyone can get access to IT quality domain. For consultants there is opportunity to become IT Quality Expert to deliver IT Quality related consultancy projects (measurement and designing IT QMS).